If you have never tried archery before or would like to get back into it, Intro Archery is for you. It is an easy and fun way for beginners to get a complete introduction to the sport. 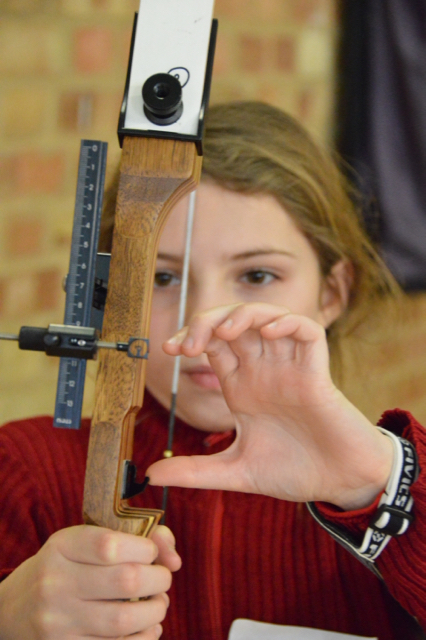 Our Intro Archery course leads to a nationally recognised certificate which shows you are ready to take your next steps in the sport. Having mastered the basics, you can then start putting these skills into practice, ready to go to the next step in archery! All you need to do is wear comfortable clothing and bring a drink. All of the equipment will be provided for you.